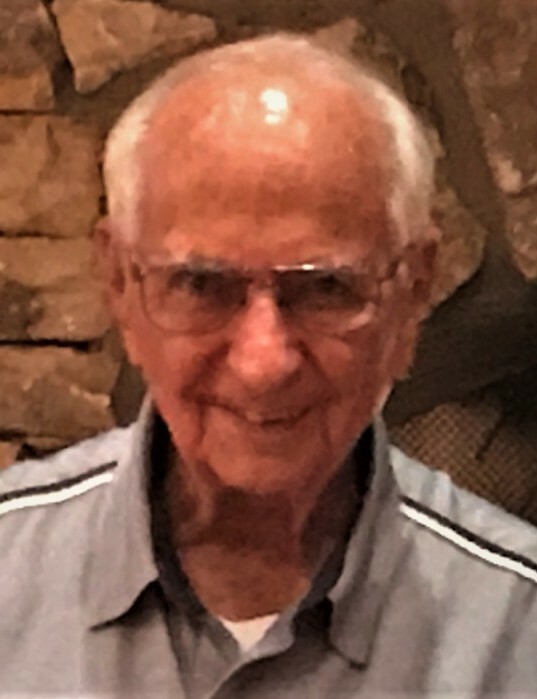 TRONER, Henry Robert “Bob”, age 92, of Tampa, passed away on Monday, April 8, 2019, surrounded by friends & family. Bob was born in New York, NY on March 28, 1927, and spent his youth in the Bronx, before enlisting in the Navy at the age of seventeen, during World War II. He served as a medical and dental corpsman and left the service as a Senior 3rd Class after the war ended. Bob then trained and became a radio announcer and disc jockey starting in Huntington, West Virginia and later in Oyster Bay, Long Island, NY. Following NY, Bob moved to Tallahassee, Florida where he worked in a variety of positions at both the local radio and TV stations. While in Tallahassee, Bob attended Florida State University taking a variety of courses including history, communications, and political science. Later, Bob moved to Tampa where he worked at WFLA and WINQ radio stations as an announcer and DJ and as the purchasing manager at Treasure Isle Seafood Company. Bob, along with his wife, Ann, was very involved in the early years at Rodeph Sholom Synagogue and have been strong supporters ever since. He is survived by his loving wife, of 57 years, Ann Troner; daughters, Cheryl Russell and her husband, Bob; Diane Johnson and her husband, Michael; Paula Troner and her husband, Pepe Prado; son, Bill Troner and his wife, Lisa; cherished grandchildren, Danny Russell, David Troner, Christen Prado, Joe Prado and his wife, Kaley and one great-grandson, Julian. Bob was loved by so many and respected by all and he will be missed dearly as he was an inspiration and leader among his family and friends. 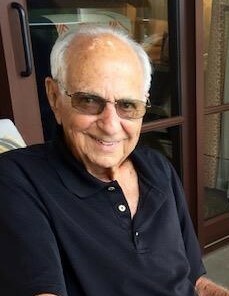 A Celebration of Life will be held Wednesday, April 10, 2019, at 2:00 pm at the Congregation Rodeph Sholom located at 2713 Bayshore Blvd, in Tampa, followed by a committal service at Gan Shalom Cemetery, 3527 County Line Road, in Lutz. In lieu of flowers, memorial contributions may be made to Shriners Hospitals for Children or the Wounded Warrior Project.